After a long day out in the sun, the kids have had more than enough activity for the day and they just want to sit down with some popcorn and unwind just like mom and dad. 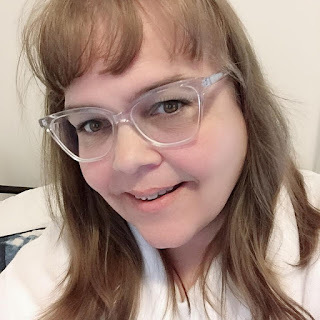 Watching an episode or two of their favorite Netflix show can be the quick mental reset they need. But entertainment is just one way for kids to take a break. As a way to unwind, take your kids on a journey of exploration with a helping hand from Netflix. Travel has proven to be a great way to open kids’ eyes to new and diverse people, places and things and with Netflix, you can introduce your little ones to the vast Arctic Plains with Frozen Planet or the depths of the jungles with Wild Ones. The options are endless when you travel with Netflix! Now pack your bags, grab your Netflix Passports and take your kids on the ultimate adventure. Where will you go first? 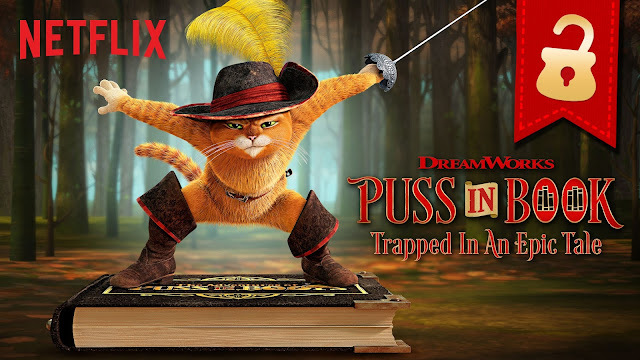 I have an idea, hand the remote over to your children as they enjoy Netflix's first interactive story with Puss in Book: Trapped in an Epic Tale, your kids can be the director as they decide how the story should unfold. This is just the beginning of the interactive episodes - on July 14th the already popular Netflix show Buddy Thunderstruck that will be available. How do your kids unwind with Netflix after a busy day?